The American Dad! Christmas Special, "Santa, Schmanta," will premiere on Christmas Day, Monday, December 25, 2017 at 8:00pm ET/PT. When the Smiths are too busy preparing for Christmas to pay attention to Roger, Roger turns his attention to Steve's friend Snot. Snot teaches Roger about Hanukkah, prompting Roger to convert to Judaism. Roger then decides that he can make Hanukkah more popular than Christmas by stealing Santa Claus' powers and becoming Schmanta Claus. But, being Roger, he abuses his new Schmanta powers leading the Smiths and Snot to find the real Santa Claus in an attempt to take down Roger. 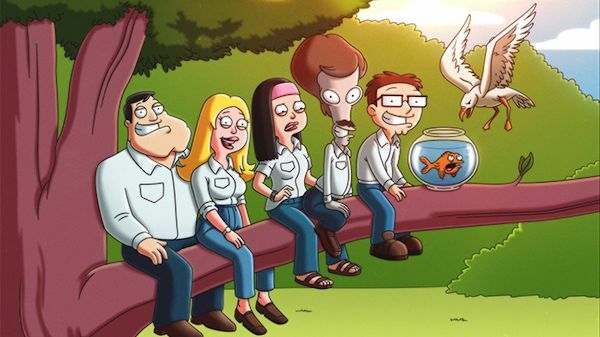 More all-new episodes of American Dad! will premiere this winter only on TBS. After almost a 2 1/2 year wait we're getting more Jessica Jones. Get ready. Jessica Jones is getting back to unfinished business. Netflix announced that the second season of the award-winning series will premiere on March 8, 2018 at 12:01am PT in all territories where Netflix is available. Season 2 will premiere with thirteen (13) one-hour episodes. To view the announcement video, go visit the show's Facebook and Twitter pages, or here. The Netflix original series Marvel's Jessica Jones was the second of four epic live-action adventure series (Marvel's Daredevil, Marvel's Luke Cage and Marvel's Iron Fist), which all led to the teaming of the main characters in Marvel's The Defenders. All series premiered only on Netflix. Marvel's Jessica Jones is a suspenseful, edgy look into the life of Jessica Jones, one of the most popular new Marvel characters of the last decade, as she faces demons from within and without. 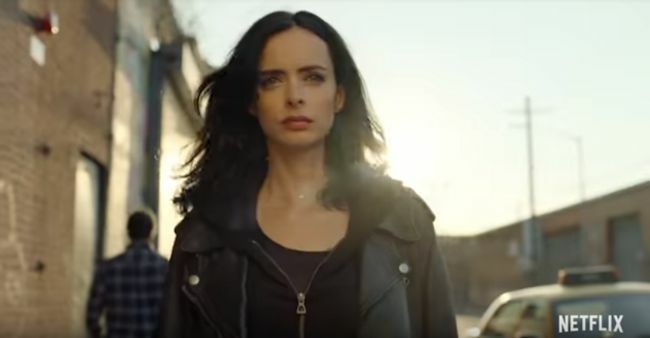 In its first season, Marvel's Jessica Jones was the recipient of a prestigious Peabody Award.